Look who is heading to my old college, Miami Dade College, North Campus ('though I went to the Kendall Campus from 1996 to 1998. Best school ever. Loved it more than FIU! ), International Music Ambassador, Machel Montano. 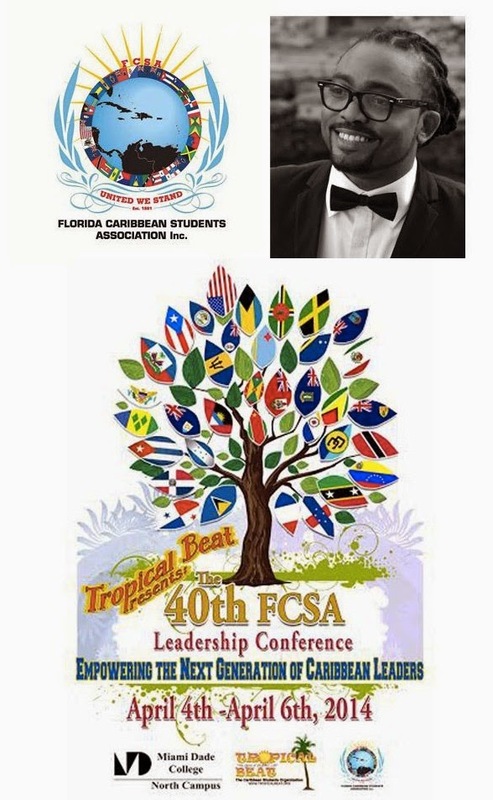 I am all too familiar with the Caribbean Student Association since I was an active member during my time at Miami Dade College. As a then newcomer to school and life in the United States, the organization quickly enabled me to unify with other Caribbean students at Miami Dade College. Thanks to my involvement with CSA, I amassed more friends through out the Caribbean, including Belize and Nicaragua than I had even met even while living eighteen years prior in the Caribbean, where I was exposed only to my people, St.Lucians. Our CSA organization welcomed and educated non-Caribbean background (hence students from Belize and Nicaragua) and Caribbean culture students. Nowadays, I still can't go to a Diamond Vale / Vale Vibe fete and not be gracious to see my first CSA President, Ian (and his wife, Nyree ... yes, same name as me). Ian set the standard and example for us, CSA students. I remember Marissa too, she was the mother hen when I was an eighteen year old freshman. When they left, my group of friends took over the reigns. I was even elected Secretary of CSA in my second year. For more info about Machel's visit, click here.